One of the things that we pride ourselves on is keeping up to date with pricing around the factoring market, so that we can find the best rates for our clients. In a recent example we were able to find a c. 41% projected cost saving for a prospect, on the fees that they were already paying - this equates to a substantial annual cost saving for the company. This particular example involved a company supplying equipment to companies, and they were already using a bank owned factoring company to provide recourse factoring. 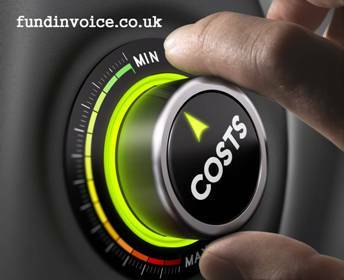 Recourse factoring means without bad debt protection, so the customer receives funding against unpaid sales invoices, and a credit control service. However, it must be rememebered that they quality of the credit control service can differ dramatically between providers. In some cases it is fully comprehensive, in others it only applies to the largest accounts. Our research suggests that invoice finance users that are with independent factoring companies tend to give 45% higher customer satisfaction ratings, than those that use bank owned providers. 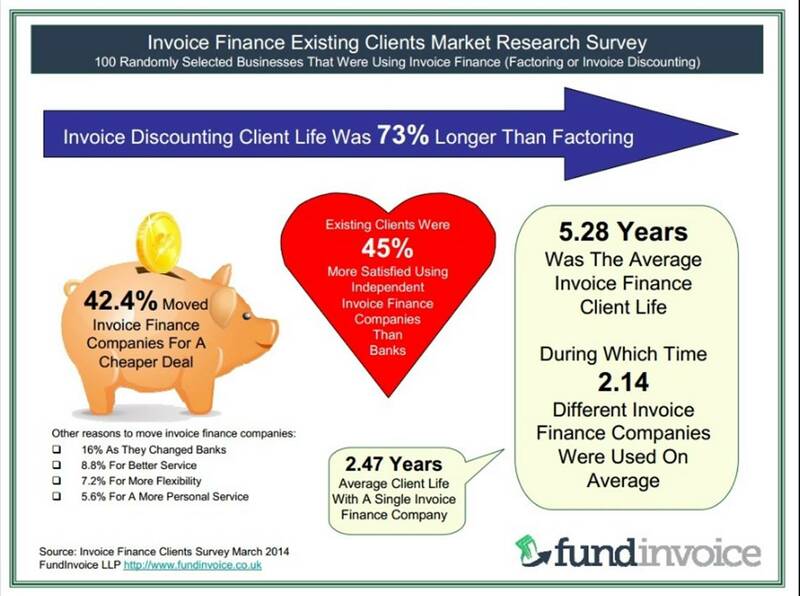 In this particular case, we spoke to some providers in the independent sector and managed to find them a "like for like" quote that would equate to a saving of approximately 41% of their total factoring costs each year (based on a calculation using some estimated values for their volume of trade etc.). That is a saving of almost half what they were already paying. Furthermore, we also found them a quote for a non recourse factoring facility. This is the factoring that they already have, but with the addition of bad debt protection. This can give added peace of mind as you can trade without having to worry about taking a customer bad debt. On this basis, one would expect the costs to be slightly higher, the "BDP" or "Bad Debt Protection element" of the fees is often an additional premium, over and above a standard recourse quote. However, after adding on this valuable additional service, we were still ablt to find them a 26% cost saving on the annual fees that they were paying for their existing recourse facility. So that's a substantial cost saving, despite adding on an extra service. These cost savings will not necessarily be identified if you were to randomly select providers to quote. Our previous research has identified as much as a 165% differential between the most expensive and the cheapest factoring quotes. It is this kind of market research that we use to help find the best possible costings for our clients.